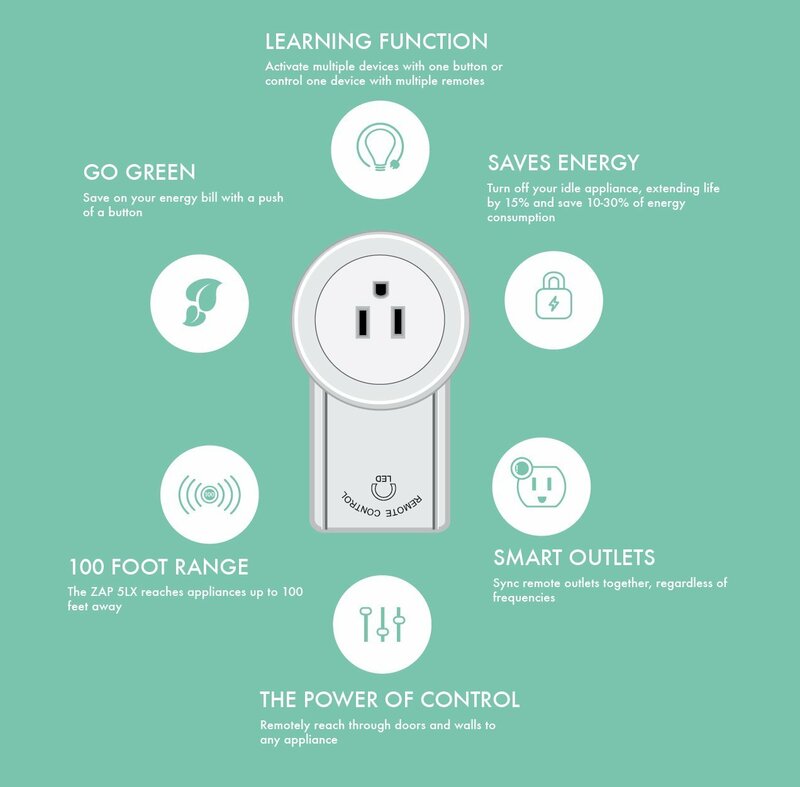 This week we highlight our must have tech gadget: The awkwardly named Etekcity Programmable Wireless Outlet. 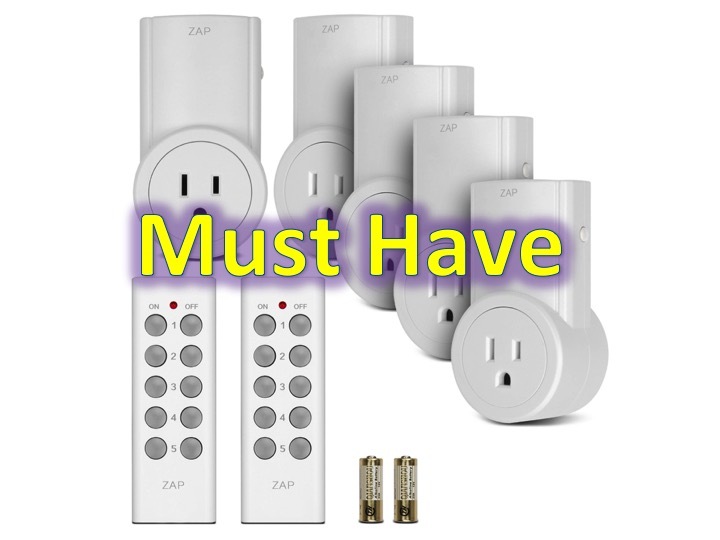 Though awkwardly named, this little gadget can save you money and aid you in turning off devices all around the house. The Etekcity Programmable Wireless Outlet plugs into your standard outlet, you can then plug your devices. You can even save more money with code DEALTOOL which takes off another $8.50, leaving your final price at $21.48! 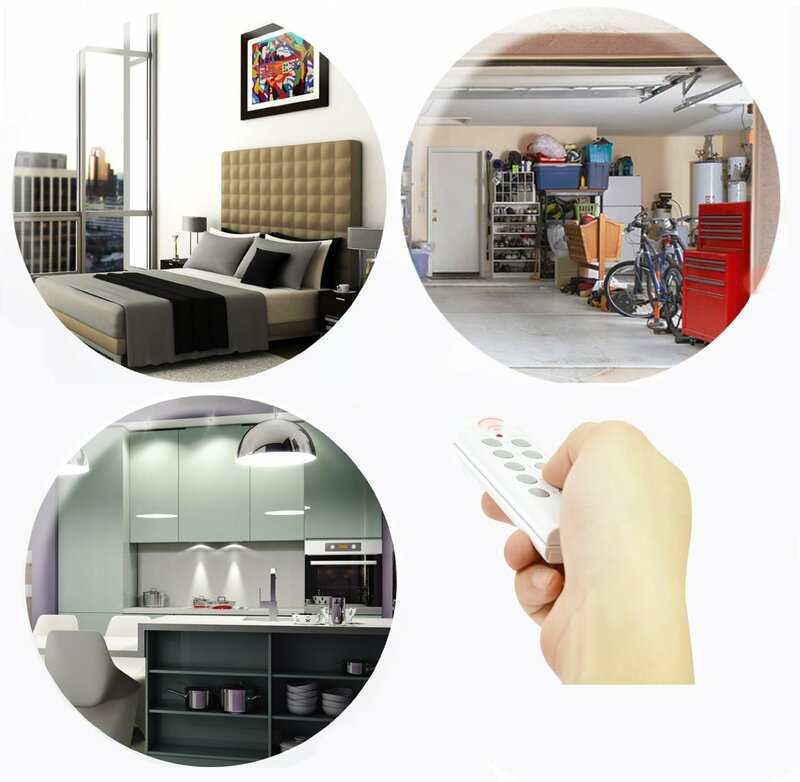 Etekcity Remote Control Outlet Switch Kit to power everyday electronic devices such as stereos, chargers, microwaves, and even christmas lights, it’s easy to take control for the best energy efficiency. Ready to buy this little gadget? Click here to learn more about Etekcity = don’t forget your coupon code DEADTOOL!